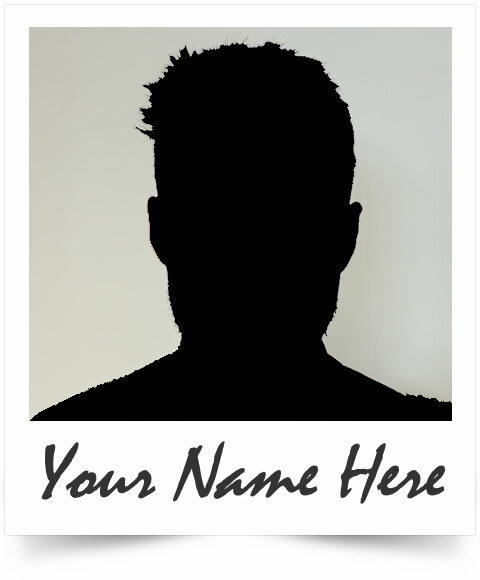 Jonathan Hughes has 15 years experience working at all levels in the hairdressing industry. In that time he has worked alongside Kevin Murphy as a key educator which has allowed him access to all the new styles and products within the Kevin Murphy brand. Whilst working with the Kevin Murphy team Jonathan has been able to demonstrate his talents at London Fashion Week and local Manchester hair and fashion shows. 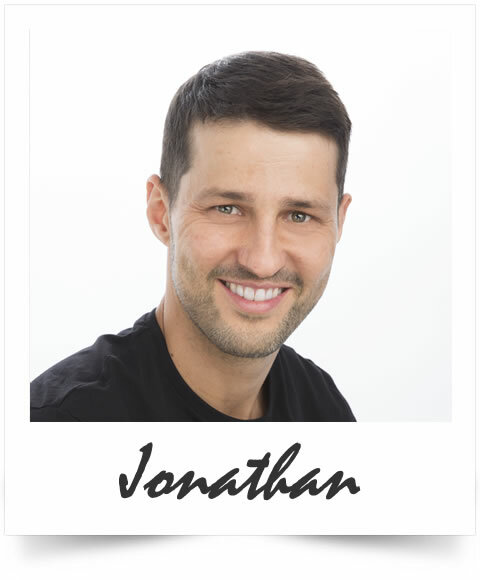 Jonathan has a real passion for flair, hair and customer satisfaction. She has a gentle and personal approach to clients, loves putting hair up and is in high demand during the wedding season. Sammy holds an assessors degree and runs Est.14's apprentice training progamme. Olivia and Jonathan worked together at Johnsons in Stockton Heath, Warrington and have kept in touch ever since. 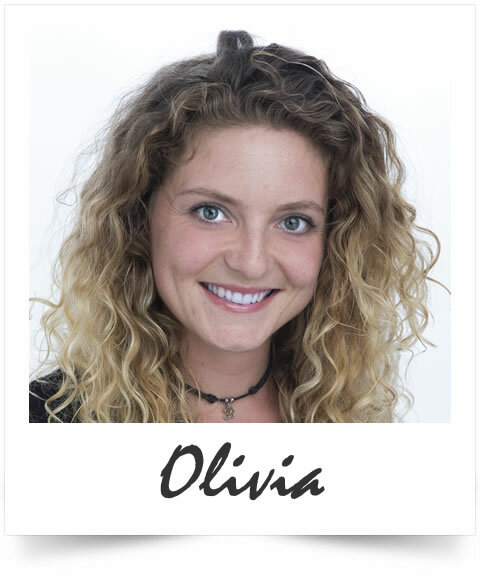 Liv (as she prefers to be known) became part of the Est.14 team in December 2017. Liv brings with her 10 years experience and has a real talent in all aspects of hairdressing. She has settled in perfectly and has a strong happy personality. I have been hairdressing since I left school in 2007 and I have been fully qualified for 8 years. I trained at Terence Paul Academy. My clients call me the curly blow dry queen. I love styling hair and also have a flair for colour. 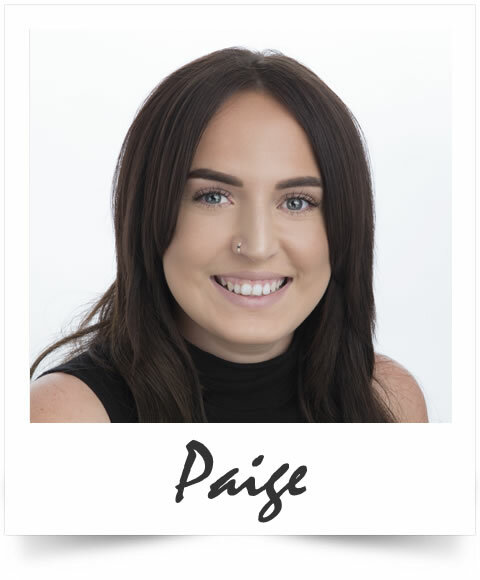 Paige has been a part of our team from the begining. We have seen her grow through the ranks from a Junior to Apprentice, Rising Star and now Stylist. She excels at everything she puts her hand to and is a valued member of the team. 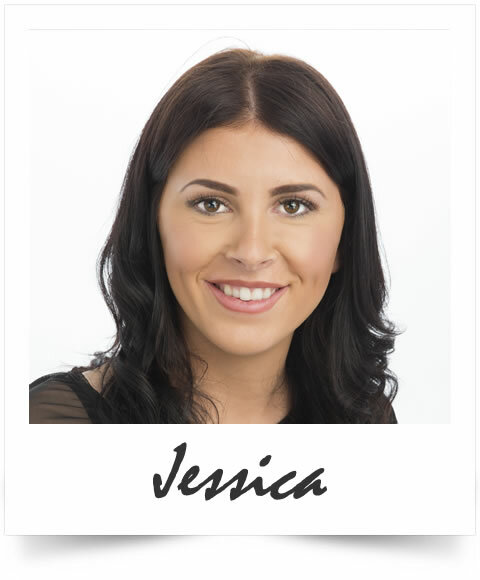 Jessica qualified as a Level 2 Beauty Therapist and Level 3 Nail Technician over 6 years ago. She is passionate about nails, both gel and acrylic. Nail art is her forte adding individuality and a professional finish. Jessica is now offering waxing, IBL lashes and Sienna X spray tans. Claire originally applied to join Est.14 to cover the reception desk on Saturdays. 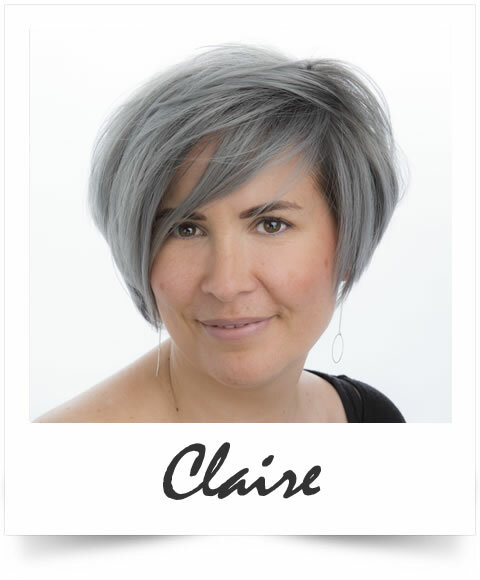 She brought with her many qualification in beauty which we felt we had to put to good use giving Claire more hours to assist with the rapidly expanding beauty side of Est.14. Claire specialises in HD Brows and waxing. She runs a monthly clinic for semi permanent make up. 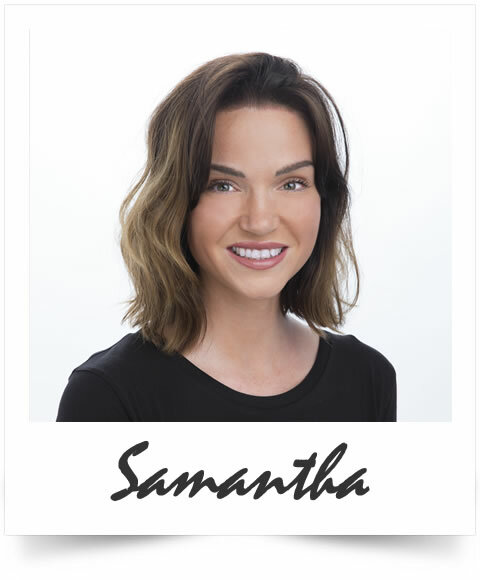 She will be your first point of contact when entering the salon and will make you feel comfortable and welcome with her friendly smile and warm personality. 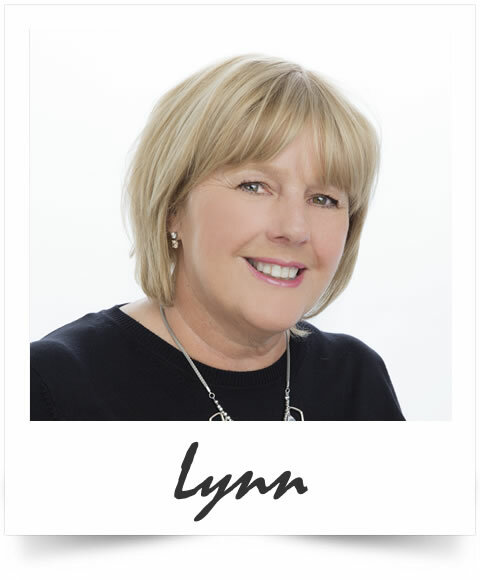 Lynn represents the salon both over the telephone and in person. Hairdressing jobs available at all levels, we are seeking apprentice stylist, juniors, senior stylists and Art Directors. As part of our focus on the future and plans for expansion we are actively seeking enthusiastic self motivated individuals for the positions of Senior Stylist, Stylist and Salon Junior. You will be outgoing with a positive 'can do' approach and a willingness to learn. Interested applicants should forward their CV to info@est14.uk or call 0161 941 1051 to arrange an appointment with Jonathan.